Do you have any party plans for the Easter weekend? To be honest, Easter is not really known for being a wild party holiday like St. Patrick’s Day or Mardi Gras. 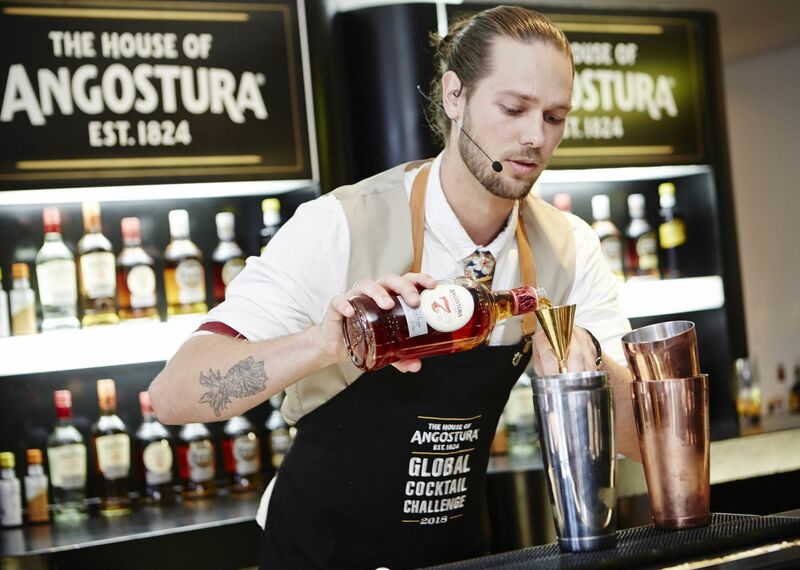 This year Angostura aromatic bitters is following the journey of some of the country’s top barmen as That Extra Dash explores the world of cocktails and what it takes to make it in the industry.